The Last Airbender Movie Poster. Character posters for M Night Shamalayan's The Last Airbender. 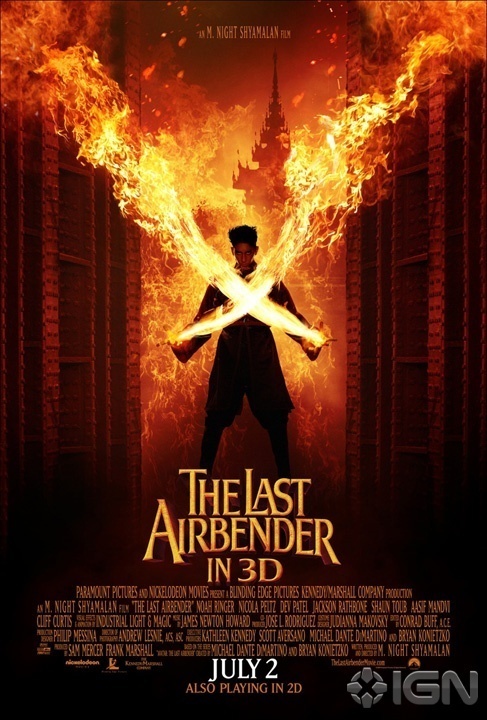 HD Wallpaper and background images in the Avatar - La leggenda di Aang club tagged: poster movie zuko.